SPP completed the leasehold purchase of a former Albertson’s Grocery store and management contract of the 2-story urban parking structure in the Lakeshore district of Oakland, CA in 2006. SPP executed on a $6M renovation and repositioning for Trader Joes and Walgreen Drugstore. 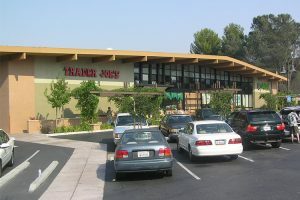 SPP completed a leasehold purchase of an infill, urban former Albertson’s Grocery store in the downtown core of the upscale community of Walnut Creek, CA in 2006. 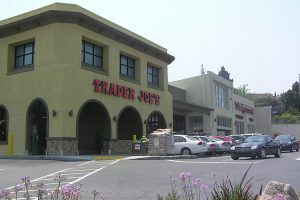 SPP executed on a $5M full renovation, demising and repositioning of the Property for Trader Joes and Pet Food Express. SPP assembled a former bank building and adjacent Goodyear Tire store in downtown Walnut Creek to redevelop the two properties. The ½ acre project was designed, approved and constructed for the Talbot’s Flagship to house their 5 distinct stores. The project includes a very unique urban amenity of rooftop parking. 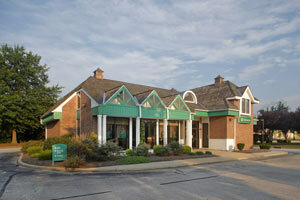 SPP purchased an assemblage of an older retail shopping center property for $10m in 2012. SPP then executed on the expansion, facelift, releasing and renovation plan to revitalize this 170,000 square foot shopping center. 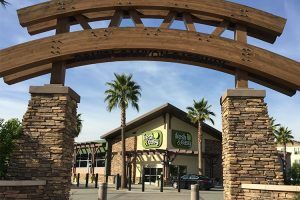 Tenants are now Kohl’s, Hobby Lobby, Old Navy, Pier One Imports, Petco and David’s Bridal. SPP assembled two properties to rezone, design and develop a 61,000 square foot shopping center on 6 acres. Entitlement approvals were then obtained for five buildings with leased build-to-suits for a Walgreens, Best Buy, a Melo’s Pizza & Pasta and First Bank. The fifth building was then fully leased to a Nations Burgers, and local shops owners. The project was subdivided into 4 parcels to create maximum flexibility and values in the event of a sale. SPP purchased a 3 acre site to design and develop a 27,000 square foot retail center. City approvals were then obtained for a freestanding Walgreens with pharmacy pickup window, retail stores and a separate bank building. 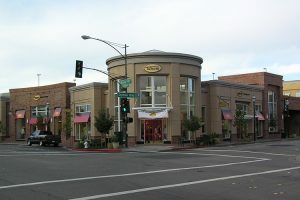 The Shops building was fully leased to local tenants. SPP purchased 2.5 acres to develop a retail site . 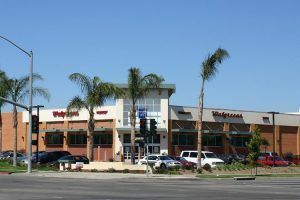 City approvals included a freestanding Walgreens with pharmacy pickup window and an adjacent retail shops building. 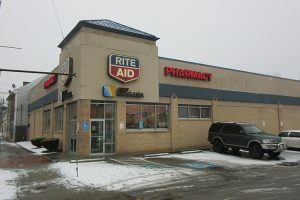 The Shops building included a Starbucks drive-thru and was fully leased to local and regional tenants. 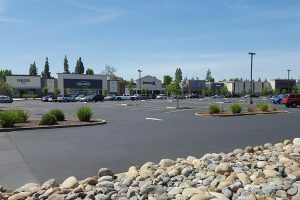 SPP purchased a vacant pad in a Raley’s shopping center to develop the site. 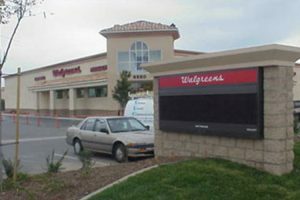 The project was designed, approved, and constructed for a prototype Walgreens store with a pharmacy pickup window. 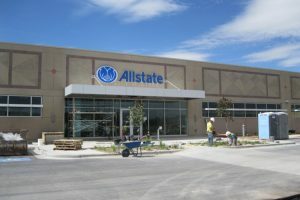 SPP and its joint venture partners, financed and acted as a ‘guaranteed take-out’ for a new 75,000 SF build-to-suit call center facility in Chubbuck, ID. SPP acquired the 9.5 acres of land, financed the construction and ultimately owned the property at a pre-negotiated cap rate with the developer. 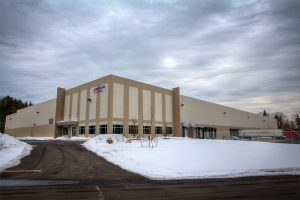 SPP and its joint venture partners, acted as a ‘guaranteed take-out’ for a two (2) build-to-suit distribution facilities in Manchester, NH and Charleston, WV. 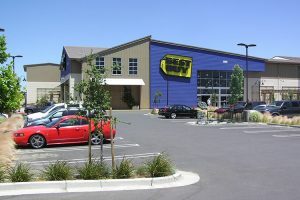 The facilities were 125,000 SF each and contained an 11-year NNN lease with annual escalations. SPP closed on the properties upon completion of construction for $15.2M at a pre-negotiated cap rate with the developer. Sansome and its joint venture partners, completed a sale-leaseback in 2011 with Willbros Group, Inc. for $10M. 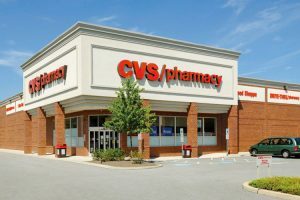 The portfolio consisted of 129,000 SF of industrial and offices assets located in TX and OK.
SPP and its joint venture partners, completed a sale-leaseback with CVS Health Corporation for $244M. 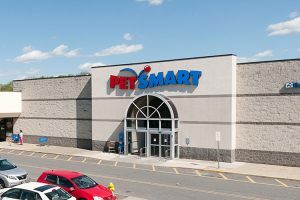 The portfolio consisted of 53 retail drug stores located in 20 states and contained a long term NNN lease. 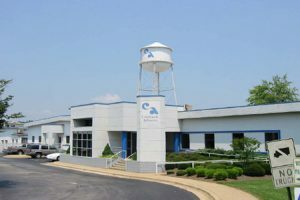 Sansome completed a sale-leaseback with Collins & Aikman Corp in 2005 of six industrial assets in NC and MI totaling approximately 1.5M SF. The tenant was a high-risk automotive tenant who eventually went bankrupt. SPP was able to re-tenant and/or resell the assets for a profit. Sansome completed a sale-leaseback with Collins & Aikman Corp in 2005 of six industrial assets in NC and MI totaling approximately 1.5M SF. The tenant was a high-risk automotive tenant who eventually went bankrupt. SPP was able to re-tenant and/or resell the assets for a profit. SPP and its joint venture partners, completed a $110M sale-leaseback of a 680,000 SF distribution center and 14 retail stores located in CA, NV and AZ. The acquisition was part of tenant’s Chapter 11 restructuring in 2013. 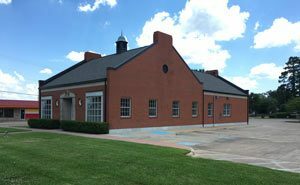 SPP purchased a sale-leaseback investment located at 3606 East Highland Drive in Jonesboro, AR. 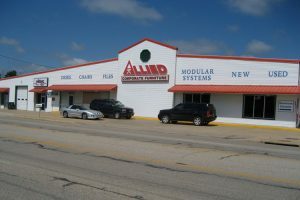 This 25,000 square foot freestanding retail flex building has a showroom, an office and warehouse space situated on a 1.25-acre parcel. 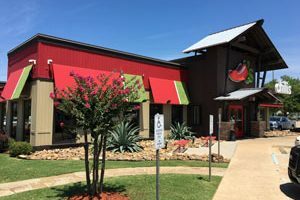 This deal had good intrinsic value due to its attractive price per square foot and its location adjacent to the newly built Turtle Creek Mall, anchored by Target and Best Buy. In 2012, SPP and its joint venture partners completed a sale-leaseback with Merrill Lynch for $364M. 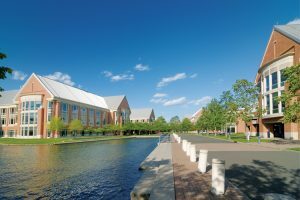 The property consisted of a 12-building office campus totaling 1.8M SF with lease terms varying from 12-years to 2-years. In 2016, Sansome Pacific and its joint venture partners acquired a portfolio of 77 bank branch properties from JP Morgan Chase. The portfolio was approximately 70% vacant at close of escrow with very short-term leasebacks on the balance of the portfolio. Sansome is actively re-tenanting and re-positioning the portfolio. In 2016, Sansome Pacific and its joint venture partners acquired a portfolio of 62 restaurant properties and 1 office building located in 15 states for $127M. 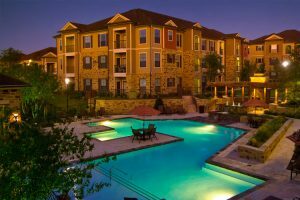 The portfolio contained a 5-year master lease on all of the assets with a credit tenant at the time of closing. Sansome is actively re-tenanting and re-positioning the portfolio. In 2018, Sansome Pacific acquired a portfolio of 27 bank assets from Citizens Bank N.A. for $21M. 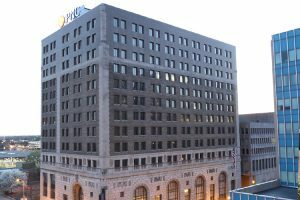 The portfolio consisted primarily of retail bank branches operated by Citizens Bank and U.S. Bank with approximately 5-years remaining on the leases. In 2012 SPP and its joint venture partners acquired a distressed portfolio of 145 bank assets for $172M via a note purchase and foreclosure. The portfolio consisted of primarily retail bank branches with an average lease term of approximately 4.5 years and over 30 different bank tenants. The portfolio was approximately 12% vacant at close. SPP has re-tenanted and repositioned the entire portfolio. 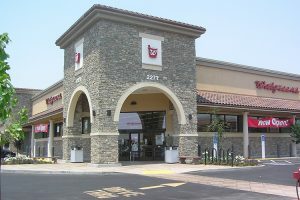 In 2011 SPP and its joint venture partners acquired a portfolio of fifteen Walgreen drug stores for $54.1M. The properties consisted of both NN and NNN leases with varying terms. SPP was able to restructure and convert the portfolio to long term NNN leases. 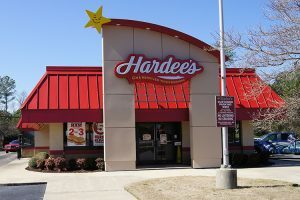 In 2010, SPP and its joint venture partners acquired a portfolio of 36 Hardees restaurants in VA and NC with an average lease term of 6 years. SPP negotiated an arrangement with tenant that included property upgrades and profit participation in exchange for long term leases. SPP and its joint venture partners purchased a portfolio of 15 retail leasehold assets in 2012 totaling 793,000 SF. The properties were located in nine states with lease terms ranging from 18 months to 30+ years. 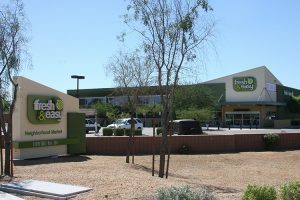 SPP and its joint venture partners purchased a portfolio of 35 former Fresh & Easy land and building assets located in CA, NV and AZ. The acquisition was part of tenant’s Chapter 11 restructuring in 2013. SPP and its joint venture partners acquired 21 Rite Aid drug stores in three separate portfolios between 2012-2014. 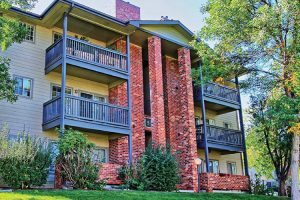 The properties were located in eight states and all had shorter lease terms with strong sales. SPP was successful in negotiating long-term leases. 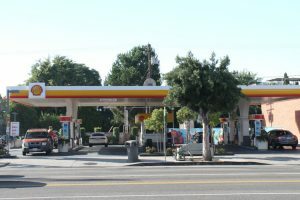 In 2014 SPP and its joint venture partners purchased a portfolio of 130 gas station properties throughout California, along with the associated retail gas business, a wholesale fuel business and a fuel transportation business. 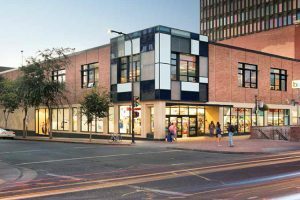 SPP made an $8M acquisition of an urban infill, multi-story vacant former department store at the main Berkeley BART station in downtown Berkeley in 2011. SPP Executed on a $5M medium term renovation and repositioning of the property into ground floor retail, technical school and 2nd level offices and participating to entitle a residential city overlay for an 18 story potential residential tower. Current tenants are Walgreen Drugstore, Nokia/Microsoft Research facility and Fast Response. 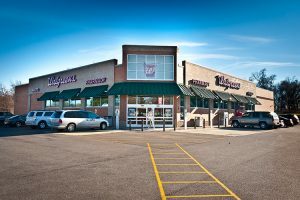 Hillside Terrace is just steps from Target, Sam’s Club, Walmart, Big Lots and many more retail stores and restaurants including the famous D.Z. Atkins. 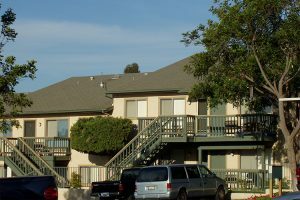 It’s an easy commute to all employment centers, major military bases, area colleges including San Diego State, and Grossmont College. Freeways, and public transportation are also within close proximity. 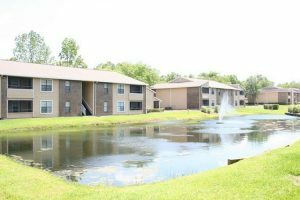 The Glades is located on Southside Blvd., one of the major thoroughfares in Jacksonville. 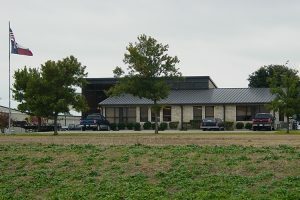 Companies such as Merrill Lynch, Blue Cross / Blue Shield, and Chase Manhattan are all located within the office park directly across the street from the property. This location is the home of the largest concentration of suburban office space in Jacksonville. 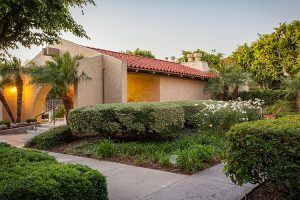 Kendallwood is located in the renowned East Whittier School District, minutes from Uptown Whittier and within central proximity to the 5, 605, and 60 freeways. 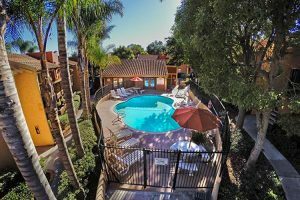 It is within walking distance to the Whittwood Town Center Mall, East Whittier Library, and ample restaurant options. 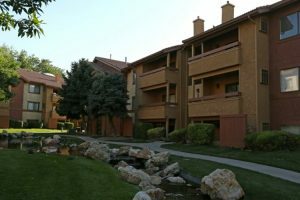 Shadow Ridge Apartments are conveniently close to everywhere you need to go. Shopping, dining and freeway access are within close proximity, along with Carlsbad Beach and Oceanside Pier. Camp Pendleton and Mira Costa College are also just minutes away. 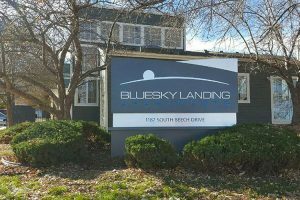 Bluesky Landing is located in the foothills of Green Mountain, just minutes from highways 6, C470 and I-1-70, Jefferson County Open Space, Bear Creek Lake, Red Rocks Amphitheatre and Red Rocks Community College. 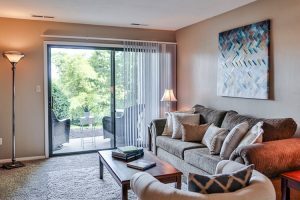 Located among some of the most desirable private homes in the heart of Southwest County, The Pines is close to shopping, dining and entertainment with easy access to I-81 and I-581. A former site to the distinguished Arapahoe Riding Club, the community is located in the prestigious Cherry Creek School District, only minutes from Denver Tech Center, Cherry Creek Mall, downtown Denver, major freeways and traffic corridors such as Interstate 25 and 225, Yale Avenue, Hampden Avenue and Monaco Parkway. 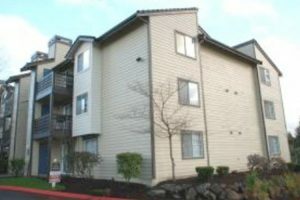 Bluwater (formerly Matanza Creek) Apartments is located adjacent to a serene lake just off of Route 527 and Interstate 5 in Everett, Washington. 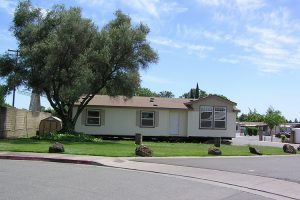 Fairway Estates is located adjacent to Interstate 80 in North Highlands, very close to Citrus Heights and just minutes from Downtown Sacramento. A state of the art community built in 2009, Broadstone Grand is just off IH-35 with over 175,000 cars per day visibility, centrally located between the tremendous growth centers of North Austin including Tech Ridge, La Frontera, Dell and The Domain.